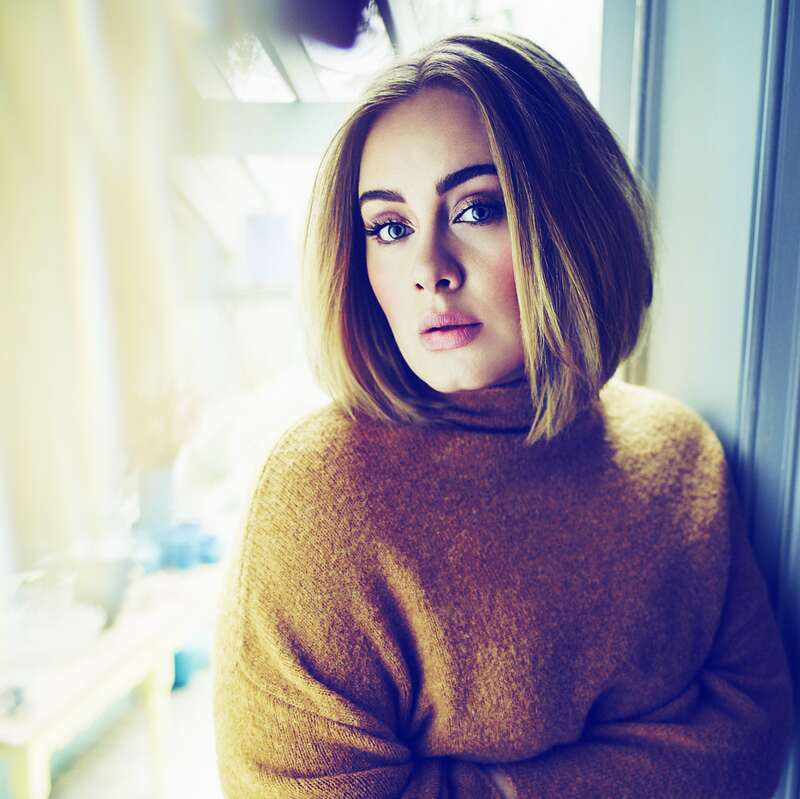 Bear with us as we reckon there’ll be a lot of this today; Adele’s Aussie shows continue to sell like gangbusters and, hot on the heels of the addition of a second Melbourne show, Live Nation has just added a second show in Brisbane to cope with demand. Tickets for the Brisbane show went live at 10am local time, but have sold so quickly that organisers have had no option but to press ‘go’ on a second show. The second Brisbane show will take place on Sunday March 05 and tickets for it will go on sale at 2pm today local time. Tickets for the new Melbourne and first Sydney and Perth shows are on sale now, while Adelaide’s are on sale from 2pm.